The irony between introducing a shift to electric cars, which would render petrol pumps obsolete, and approving more petrol stations in the countryside thanks to a policy approved in 2015, has been noted by some environmentalists commenting on the social media. “Hopefully this will mean that petrol stations on ODZ shouldn’t be considered? 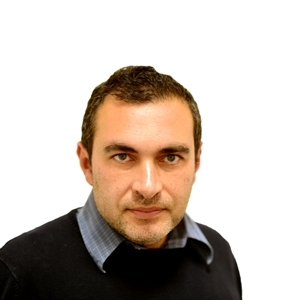 Given that at best it’ll be a stopgap thing?” environmentalist and SKOP project manager John Paul Cauchi asked. 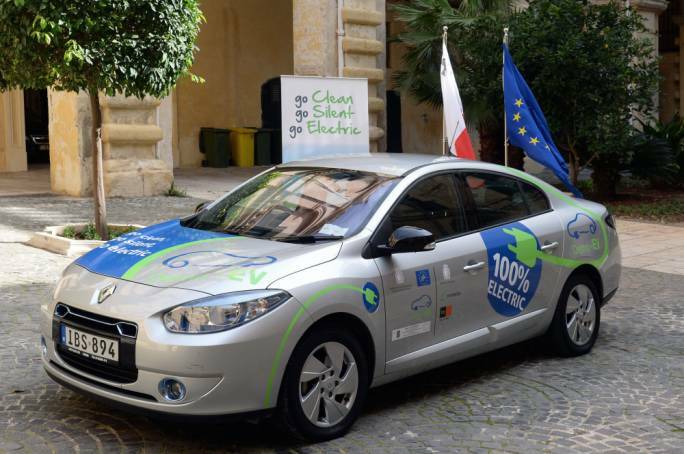 But a spokesperson for Transport and Planning Minister Ian Borg was non-committal when asked whether the government is considering a revision of the Fuel Service Station Policy approved in April 2015 in view of the commitment to eventually shift Malta’s entire car fleet to electric vehicles. 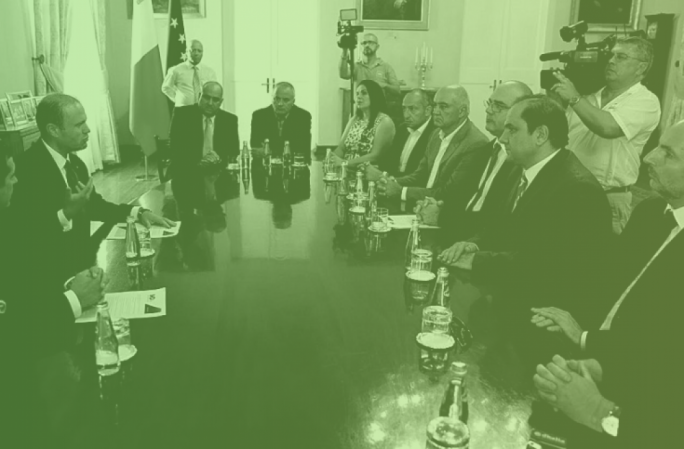 “The Malta Social Development and Economic Council, together with other Ministries, including MTIP, are going to work on a joint document, on which there will eventually be extensive consultation with regard to what was announced by the Prime Minister”, the government spokesperson replied. Imposing a cut-off date for the importation of petrol operated cars would not spell an immediate end to petrol pumps as these would still be needed to provide fuel to cars imported before the cut off date. Much also depends on the cut off date chosen. While some countries such as Norway have opted for 2025 others such as the UK have opted for 2040. The longer it takes to shift to battery charged cars, the more time petrol pumps will have to adjust. But the approval of more ODZ petrol stations in the countryside may jar with the overall objective of a future where petrol pumps become a thing of the past. This is because by that time large areas would have been sacrificed to make room for massive petrol stations fully equipped with ancillary facilities such as car washes, ATMs and shops, on the premise that it is safer to locate them far away from urban areas. The policy approved in 2015 permits the relocation of petrol stations situated in urban areas, deemed to be unsafe, to ODZ areas where these can occupy 3,000sq.m of land. Moreover it also permits brand new petrol stations in, adjacent or opposite to industrial areas, areas used for storage and areas of containment (transitional areas between industrial zones and the countryside). The policy on petrol stations only refers twice to electric cars, stating that stations which provide cars with an electrical charge top up service are also deemed to fall within the scope of this policy. 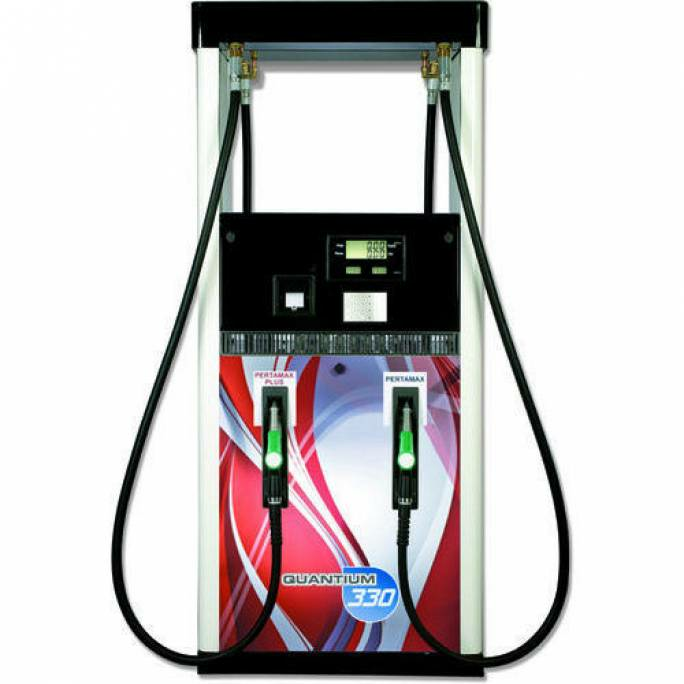 Moreover Petroleum Filling Stations, whether new or relocated, must also include at least one nozzle for the sale of biofuels or other alternative fuels, and one charging point for electric vehicles. The policy does foresee the existence of fuel stations which do no not sell combustible fuel – by making their approval easier since “parameters relating to safety distances applicable for combustible fuels may be relaxed if combustible fuel dispensers do not feature in the proposal”. The policy also includes a safeguard against any future change of use of existing fuel stations. This means that technically ODZ fuel stations may well become charging points for electric cars while retaining other services like car washes and retail shops. But if this is the case the justification for the policy approved in 2015 would not be valid. Moreover pumps may still survive to cater for non-electric cars using bio-fuels. Unlike petrol pumps, charging points for electric cars may well be located in urban areas, in places such as underground car parks, without posing any safety risks. In fact the present policy which facilitates the approval of ODZ petrol stations is justified on the premise that fuel stations are incompatible with the surrounding urban context and pose severe limitations to upgrading them to the requirements of National and International Standards for Petroleum Dispensing Stations. 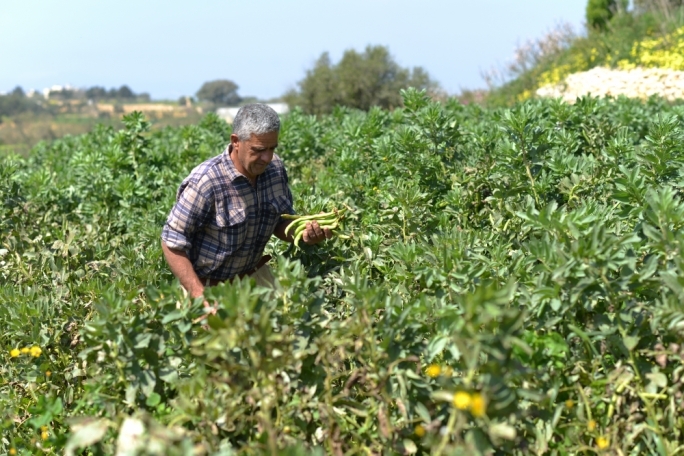 The PA has so far only approved one ODZ petrol station under the new policy on 3,000sq.m of agricultural land near Burmarrad Commercials in St Paul’s Bay. 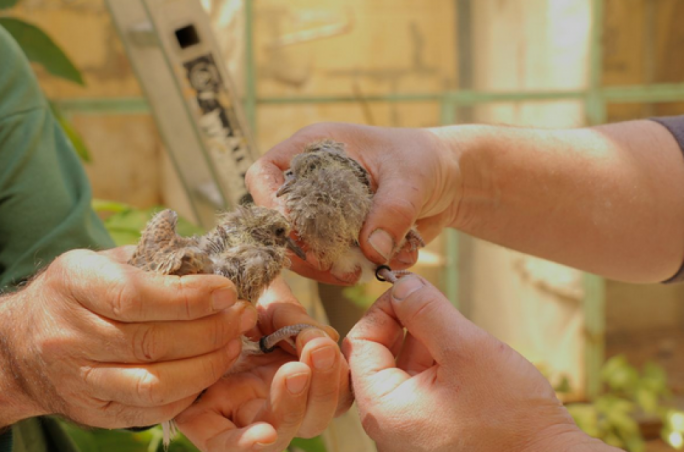 The PA is considering at least seven other applications in the following localities: Triq l-Imdina, Attard, Triq Temi Zammit in Mgarr, Triq l-Industrija in Kirkop, Triq Burmarrad in St Paul’s Bay (next to the newly approved one) and Triq Hal Qormi in Luqa. An application in Maghtab which was refused last year is back on the PA’s agenda after the original decision was revoked by an Appeals board. 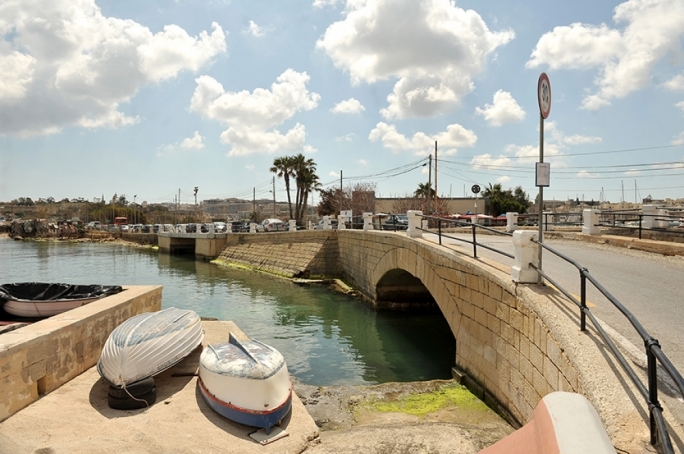 An EIA has already been presented for the petrol station proposed on Qormi road next to the Water Services Corporation’s building. Replying to criticism that this part of Malta already has a sufficient supply of car service and petrol stations with six petrol stations located in nearby areas of Qormi, Luqa and Hal Farrug, the developers replied that of all the petrol stations in the area, the only one which has Vapour Recovery systems in accordance with EU Directives is the J Gaff Fuel Station. Ironically this justification would no longer apply if Malta shifts to electric cars, which can be charged without emitting any VOCs.